While the rest of us have to find other innovative ways to win the affection of our love interests, musicians have the trusted formula of serenading their way into anyone’s heart. And given Maleek Berry’s accomplished sonic sensibilities, he can probably teach a thing or two. For one of the more somber cuts from his ‘Greatness’ project, DJ Neptune employed the singer to work his magic on “My World”, one of the tracks off the tape which also featured collaborators like kizz Daniel and Runtown. Over the lush beat Legendary Beatz produces with synth harmonies, snares, and sinuous little melodies tucked away in the back of the mix, Maleek Berry performs a sultry set aimed to charming his love interest. Singing “Let Me Take You Away/ Make I Show You Say I Want You/ Let Me Take You To My World”, the catchy melody of his familiar falsetto and the repetitive lyrics can be convincing, especially when accompanied with Nitin Lutch-directed music video which casts DJ Neptune and Maleek Berry in a neon lit room where they perform the song. 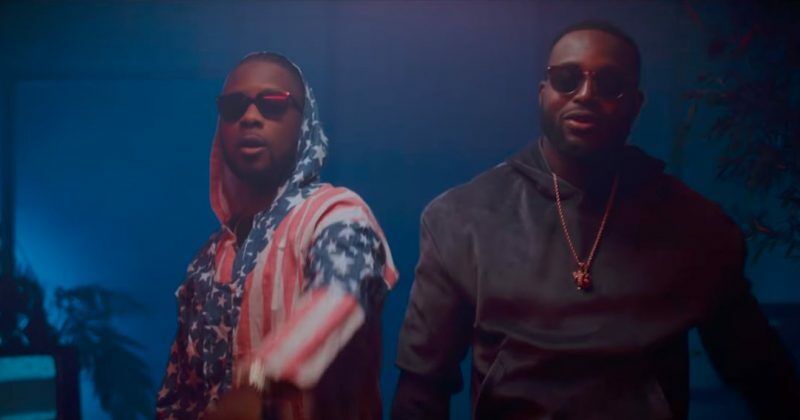 You can watch the music video for DJ Neptune and Maleek Berry’s “My World” below.